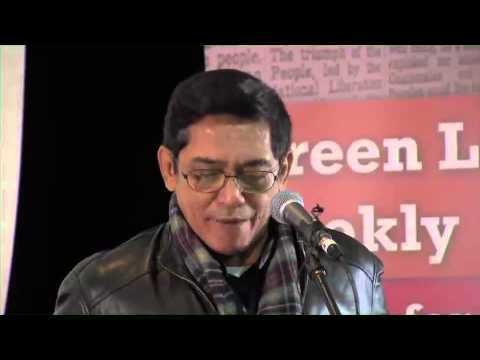 May 22, 2014 -- Links International Journal of Socialist Renewal/Green Left Weekly -- Sonny Melencio is chairperson of the Partido Lakas ng Masa (PLM, Party of the Labouring Masses). At its recent national convention, the PLM launched a discussion about Bayanihan Socialism, which drawing on lessons from the Latin American experience links the egalitarian principles of socialism with national and Indigenous historical experiences and traditions, as a means to popularise the ideas of socialism to a mass audience in the Philippines. Melencio is also involved in a new coalition against the established "political dynasties" in the Philippines, called Alliance for Truth, Integrity and Nationalism (ATIN). 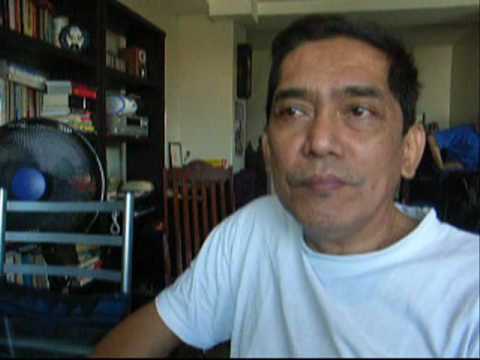 Melencio will be one of several international guest speakers at the Socialist Alliance 10th national conference in Sydney, June 7-9, where he will be part of the one-day public seminar on People's Power In the “Asian Century” . You can find out more about the conference, and how to register, HERE. The above video presents a summary of the activities of the Partido lakas ng Masa in 2012-2013. 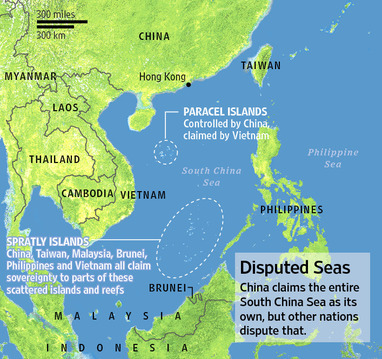 January 24, 2014 -- Links International Journal of Socialist Renewal -- The following is the English-language translation of a document on bayanihan socialism that was presented at the convention of the Philippines socialist party Partido lakas ng Masa (Party of the Labouring Masses, PLM) in December.2013. It is an attempt to project more strongly the socialist character of PLM and at the same time to popularise the ideas of socialism to a mass audience in the Philippines. Lessons were drawn from the Latin American experience, of linking the egalitarian principles of socialism with national and Indigenous historical experiences and traditions. It also flows from the understanding that it's no longer enough to struggle around specific issues, but that there is an urgent need to put forward an alternative vision or possibility, that is socialism, in a way that the masses can understand. Another important question raised in the paper is the restructuring of the working class, towards contractualisation and the growth of the informal economy and the urban poor, which is an important area for ongoing discussion and assessment. November 22, 2013 -- Climate & Capitalism -- “The smell of inaction” is how Dipti Bhatnagar, Friends of the Earth Mozambique’s international program director for climate justice and energy, summed up the atmosphere inside the giant Narodowy Stadium after the first week of the latest round of international climate negotiations, Conference of the Parties, otherwise known as COP 19, taking place November 11-22, 2013, in Warsaw. Given that this is the 19th consecutive year of annual negotiations and with a meaningful global treaty more distant now than it was almost two decades ago, Bhatnagar’s olfactory deduction seems likely to be highly accurate. As the pervasive smell of inaction seeped like a suffocating gas throughout the inside of the conference, outside, the choking effects of coal smoke waft from all corners of a country that obtains 90 per cent of its electricity from coal and whose government has pledged to keep it that way until 2060. ¡Justicia Climática Ya! ¡Salvar vidas, redistribuir alimentos, detener el saqueo económico y la destrucción del medio ambiente! 11/11/2013 -- Partido Lakas ng Masa -- Los filipinos han sufrido el efecto devastador del que haya sido posiblemente el mayor tifón que haya azotado el país. El número de muertos aumenta rápidamente. Hay una enorme devastación. Muchos están tratando de ponerse en contacto con sus familiares, amigos y compañeros , pero los sistemas de comunicación no funcionan en las zonas más afectadas. ¿Cómo debemos , como activistas y socialistas, hacer frente a la crisis? (Updated Nov. 11) Philippines' Typhoon Haiyan crisis: For climate justice now! Fight, don’t be afraid! Makibaka! Huwag Matakot! 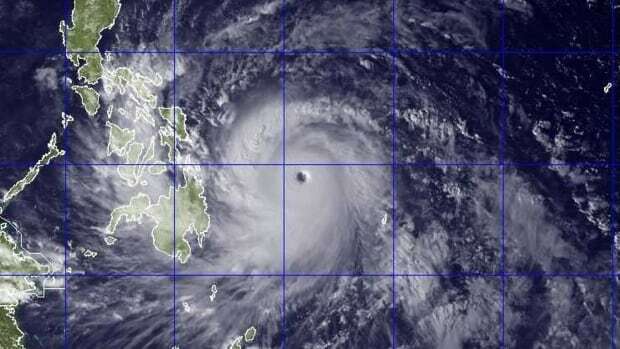 Typhoon Haiyan bears down on the Philippines. [We're turning the PLM office into a relief goods' collection office for the victims of Typhoon Haiyan/Yolanda, especially for Leyte and Samar victims, where we have some families, comrades and friends to assist for possible distribution. We'll also link up to appropriate relief organisations to send what we can collect. Transport lines have been opened. Please bring relief goods (water, medicines, rice, canned goods and other items) to PLM Office: 13 Rigor St., Bgy. Masagana, Project 4, Quezon City. Tel. 439-5811. Look for Ka Nelia, Van, Lara. 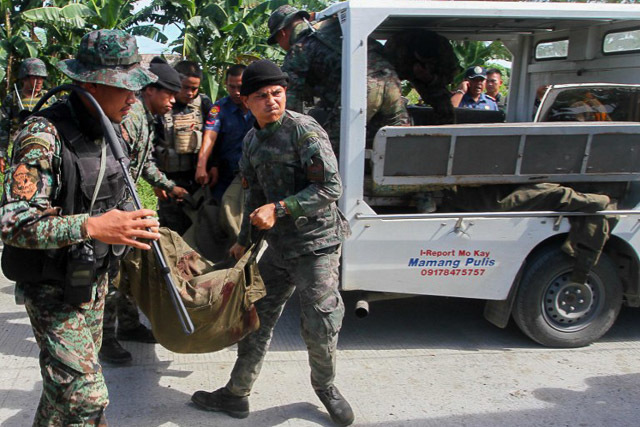 Philippines: The killing of workers' leaders is a blow to combating corruption! The government must be held accountable! Assassinated transport workers’ leader Antonio “Dodong” Petalcorin. 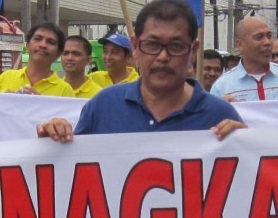 August 12, 2013 -- The Partido Lakas ng Masa (PLM) joins the campaign to protest against the recent spate of killings of labour leaders, the most recent case being the assassination of transport workers’ leader Antonio “Dodong” Petalcorin on July 2. Petalcorin joins the ranks of assassinated workers’ leaders this year, such as Emilio Rivera and Carlos Cirilo, who were also members of national labour centre, the Alliance of Progressive Labor in the Philippines. While the PLM demands that the Benigno Aquino government put a stop to the assassinations and speedily bring the murderers to justice, we are also outraged at the seeming lack of determination of this administration to do so. Furthermore, we are extremely concerned that this lack of determination emanates from a government which includes Akbayan as a coalition partner. While Akbayan congress representatives have called on the president to act on the cases of the assassinated labour leaders, some of whom are also members of Akbayan, what of the Akbayan leaders and their supposed allies in government and in cabinet? They all seem unable to bring the murderers to justice! 15/04/13 -- America XXI -- El legado del fallecido presidente Hugo Chávez ha sido poderoso para las organizaciones socialistas revolucionarias de todo el mundo. En Filipinas, la Revolución Bolivariana liderada por el comandante Chávez inspiró la construcción de un nuevo partido político, que forma parte de las lecciones y experiencias que renuevan y revitalizan el socialismo en el siglo XXI. El Partido Lakas ng Masa (PLM o Partido de las Masas Trabajadoras) fue construido (o, más precisamente, reconstruido por diversos partidos políticos y grupos de activistas en Filipinas) en 2009. El documento que describe la formación del Partido examinó la experiencia venezolana, la Revolución Bolivariana y las ideas del socialismo del siglo XXI y las hizo guía para la lucha revolucionaria.